The country music singer said a sequel makes sense to do now more than ever. Dolly Parton has some great news for fans of the 1980 comedy "9 to 5." 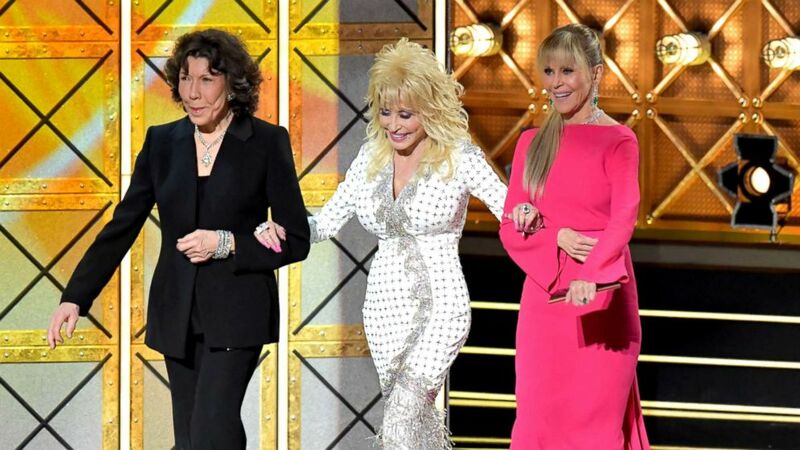 According to Parton, she and movie co-stars Lily Tomlin and Jane Fonda have decided they "are going to do another one." 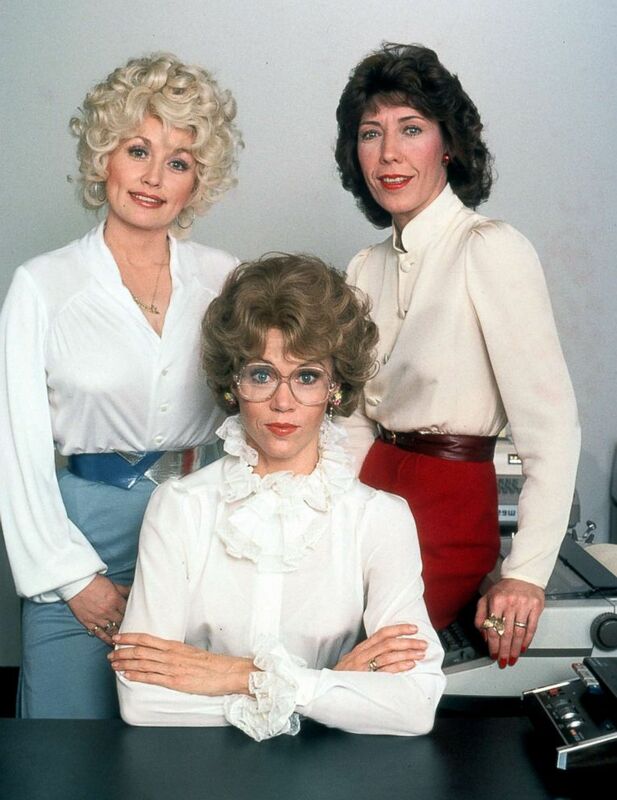 (20th Century-Fox/Getty Images, FILE) Dolly Parton, Jane Fonda and Lily Tomlin in a publicity portrait for the film "Nine To Five," 1980. The iconic country singer told ABC News' "Nightline" that a reboot of the film made sense now more than ever in light of recent movements surrounding equal pay and harassment in the workplace. "I've been talking to Lily and Jane ... Actually all these years, we've talked about doing a sequel to '9 to 5' and it never made any real sense until just recently," she said. "We're trying to get the script and all that. Everybody is very interested and we've all agreed that we'd love to do it if it's right." (Lester Cohen/WireImage via Getty Images,FILE) Actors Lily Tomlin, Dolly Parton, and Jane Fonda speak onstage during the 69th Annual Primetime Emmy Awards at Microsoft Theater, Sept. 17, 2017, in Los Angeles. 20th Century Fox has not yet officially confirmed the film's release, but Parton said it had been discussed. "They presented me with an idea the other day and I said, 'Yes,'" she said. Parton said the premise for the new movie will focus on younger women who seek out and look to the original cast for advice. “We've all come up with a business of our own," Parton said about the characters played by herself, Fonda and Tomlin. "So they come to find us to get some input on how they should help run” their own business.